Teacher Appreciation Week has come and gone but you might be looking for one last little goodie to give as a gift. I've got you covered! I LOVE the little EOS lip balms and couldn't resist creating a cute printable! These would be perfect for anyone - teachers, administrators, bus drivers, crossing guards, custodians, cafeteria staff, friends, moms, your kiddos... anyone celebrating the last day of school! This is my first try with printables (who knew this could be so challenging?!). Let me know what you think or if you have any words of advice for me! I hope you enjoy giving these as much as I enjoyed creating them! I printed my copies on white cardstock. Using scissors with a sharp point, I gut out the yellow circle. I used the red circle as my guide. It doesn't need to be perfect - the circle will be covered up by the lid of the lip balm. Open the lip balm, lay the printable on top of the bottom portion, then secure the top. Tada! There you have it - an easy peasy last day of school gift! click here for the free printable! Enjoy! Gig 'em and God bless! 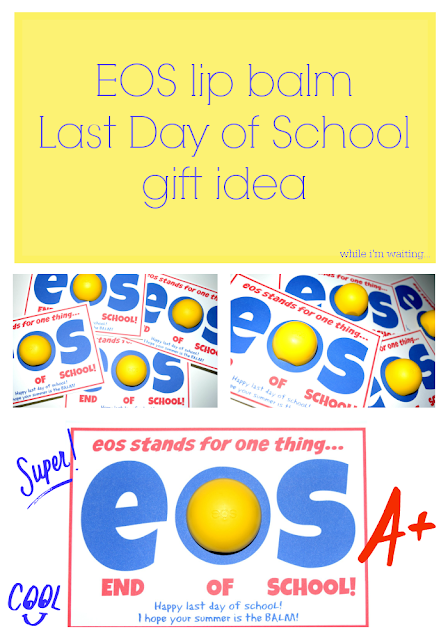 Thank you, Karissa from A Fresh Start, for featuring my EOS lip balm last day of school gift! Much love! Alise's most prized possession is her EOS collection! She has collected them all and even follows the brand on IG!! Who knew EOS had their own IG account!? They are so fun!!! I've pinned so many printables using them! It was fun to finally create one myself! Thanks for stopping by! Have a wonderful evening! Awesome, JulieAnn! Can't wait to see them!!! Thank you!!! I was so excited that it turned out! You are very welcome! Thanks for stopping by! Thanks for the instructions to open the lip balm before inserting it - I probably would never have figured that out! Love this idea! Thank you, Sabrina! It was fun to create! I love EOS balms too! Double win for being a Preschool teacher :) Thanks for sharing! Thank you, Sarita! I love those little lip balms!!! Cute idea! I haven't even thought about what to give my daughter's teacher for end of school so this will definitely be on my list! Thank you, Tiffany! Hope they love getting them! Happy last day of school and thanks for hosting! This is so neat. I love this idea. Your printable looks awesome. Thank you, Trish! It's so fun when an idea actually turns out! :) Thanks for stopping by! Thank you! It was lots of fun to create! 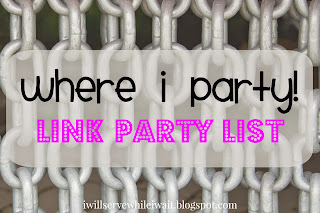 Thanks for hosting such a fun party! Fun! Thanks for linking up at Women With Intention Wednesdays! Thanks, Jenny! And, thanks for hosting! Ha! I learn something new every day -- I had no idea what EOS stood for! 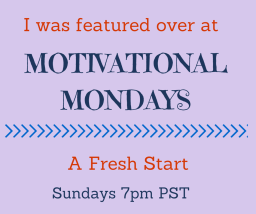 Thanks for sharing your printable with us at the Inspire Me Mondays Link-Up! Have a great weekend! 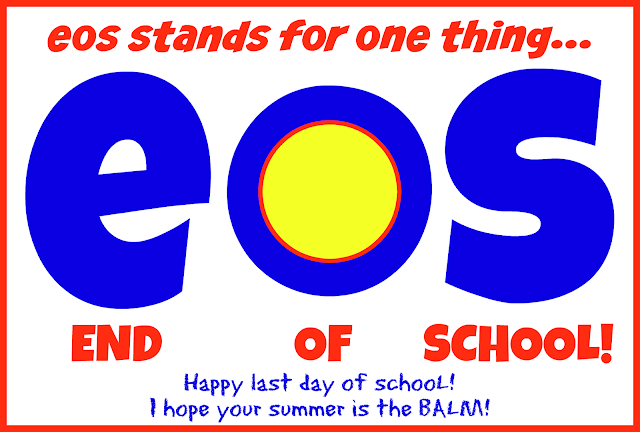 Haha - it actually stands for Evolution of Smooth but I think End of School sounds more exciting! :) Thanks for hosting! Have a wonderful day!